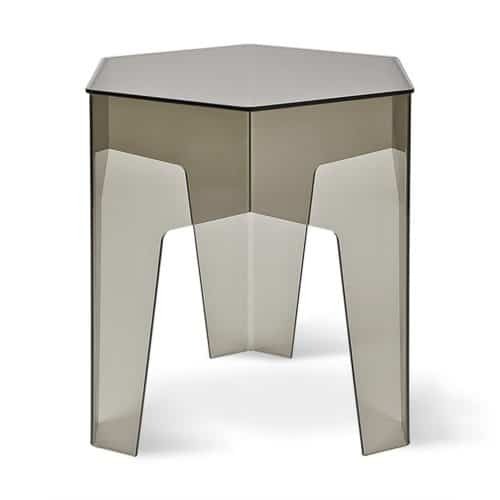 This end table is a fun accent piece for any room. 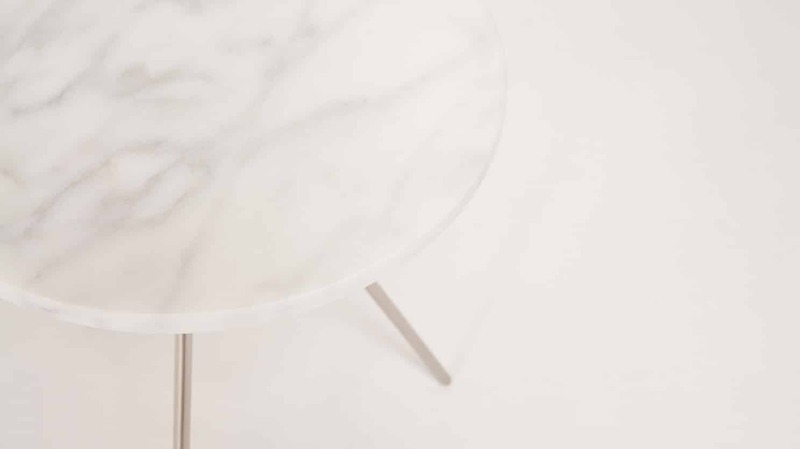 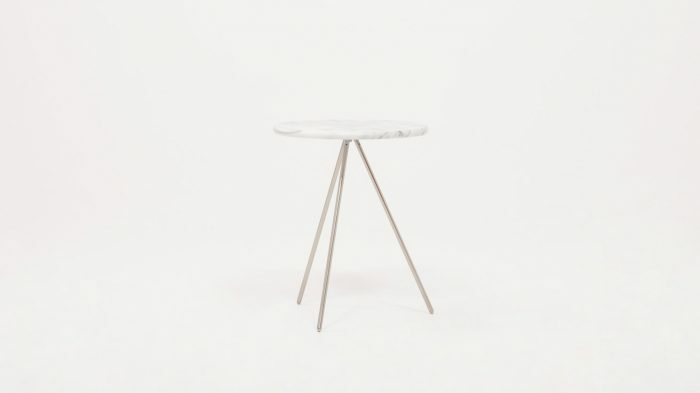 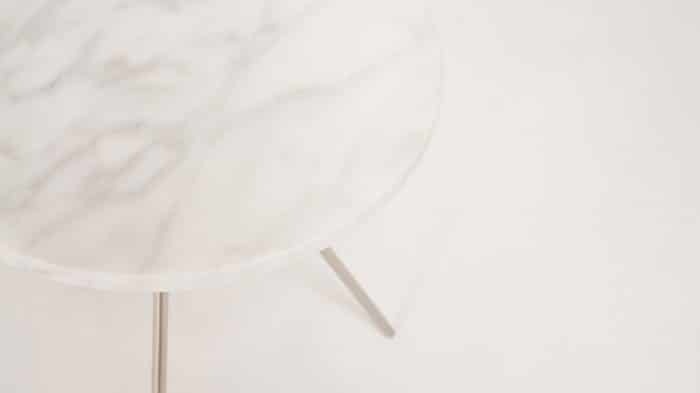 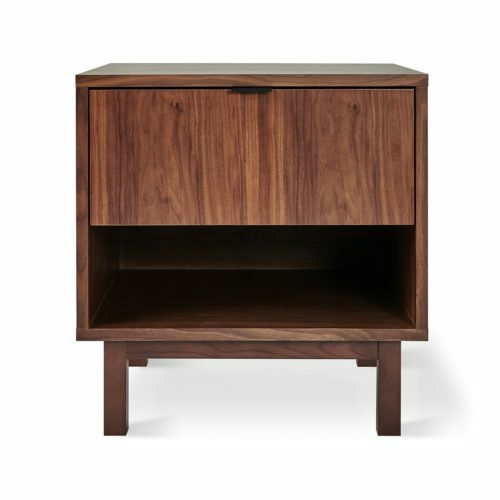 Featuring a marble top and tripod base, the Taaj end table is stylistically distinctive. 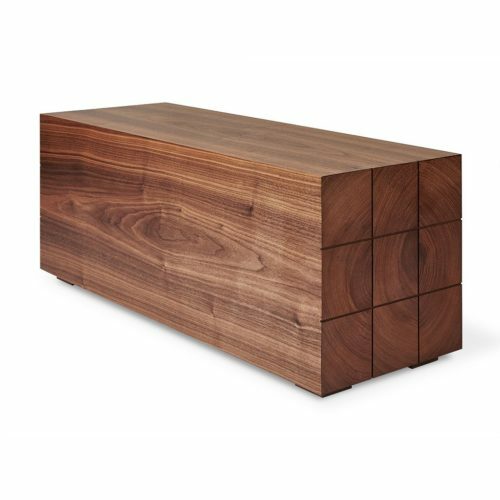 Its small footprint makes it easy to work into any space.